These days the Bollywood is going over making real-life stories and the biopics are the most following trend these days. 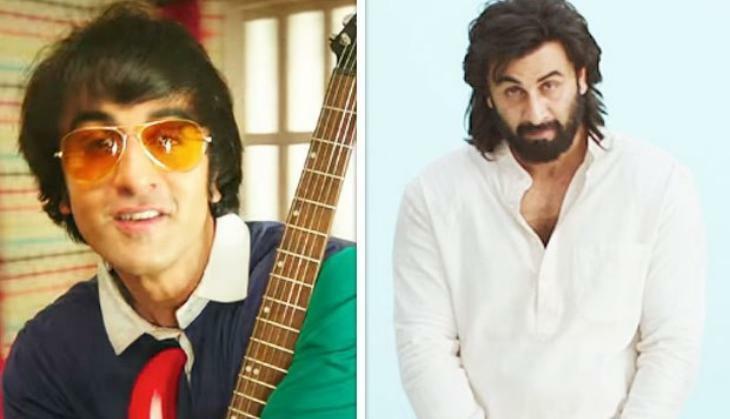 This week the superstar Sanjay Dutt's biopic Sanju is all set to release and this film is directed by Rajkumar Hirani the most talented filmmaker of the industry. Since the trailer and promos of the film have come out everyone is just going crazy over the Ranbir Kapoor's in Sanju. Everyone is just appreciating Ranbir for going into the skin of Sanjay Dutt. 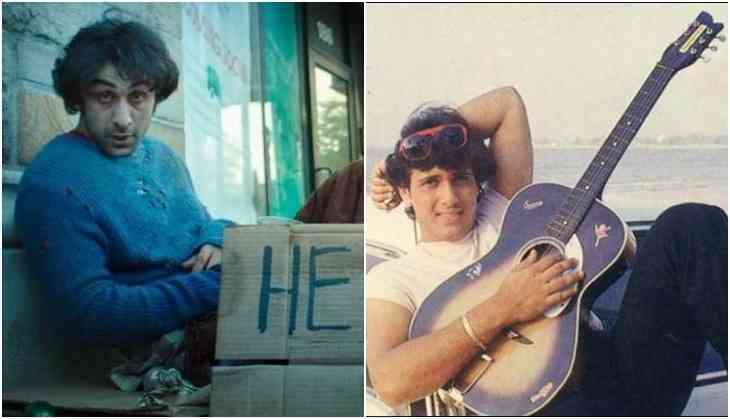 However, now the reports of one another actor's biopic is going viral and the actor is comedy king Govinda. Yes, Govinda's biopic is also in the lineup and recently when it was asked to Govinda's nephew Krushna Abhishek that who will he love to see as Govinda in his biopic. 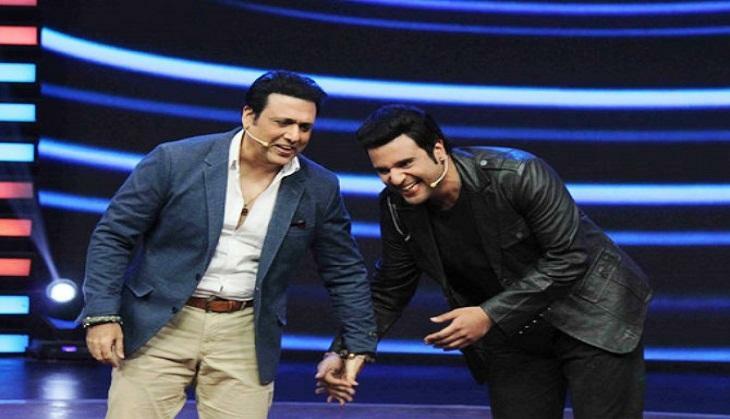 The confident Krushna said that no one will be better than him to play his Mamu Govinda on screen. He said that no other actor can play Govinda's role better than him. While on the other hand the spat between Govinda and Krushna Abhishek also came into the discussions when Govinda's wife regretting being a mediator between Govinda and Krushna Abhishek over their fight.